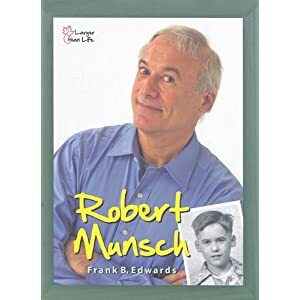 Further to yesterday's post about Robert Munsch... Frank Edwards has recently written a biography for kids that deals with some of Munsch's ongoing problems in a sensitive way. CM Magazine recommends it and says "It is everything we want to know about Robert Munsch told with care and sympathy." 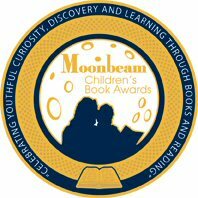 The book was recently short-listed for The Silver Birch Awards; reader's choice awards that attract some 250,000 readers in Ontario.